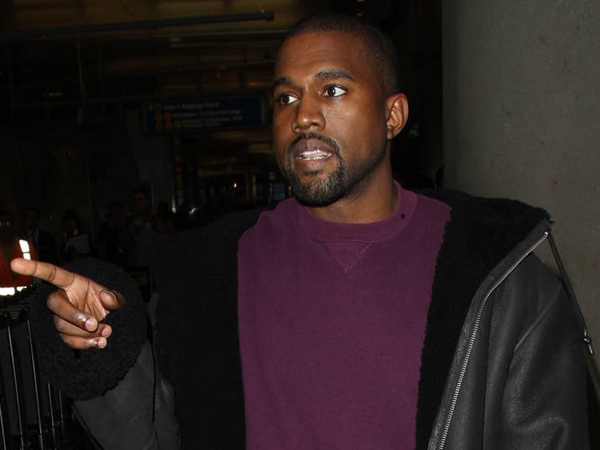 According to reports, Kanye has been hospitalised for "his own health and safety". The rapper scrapped a concert at The Forum in Inglewood, California on Sunday night at late notice, and on Monday his representatives announced his remaining dates had been axed. Now it has emerged he has been put under observation at a Los Angeles area hospital, according to NBC News. Reports suggest Los Angeles police responded to a medical welfare call at 1.20pm local time, and West was hospitalised for his own health and safety. The news comes just two days after the Stronger hitmaker cut short a gig in Sacramento, California after ranting about Beyonce and Jay Z, accusing the Halo singer of refusing to perform with him at the MTV Video Music Awards unless she won the Video of the Year honour - a prize West was also nominated for. He said, "Beyonce, I was hurt 'cause I heard that you said you wouldn't perform unless you won Video of the Year over me, and over Hotline Bling." Insisting he still considered Beyonce "great" and that he wasn't trying to diss her, he added, "We are all equal, but sometimes, we be playing the politics too much and forgetting who we are - just to win. F**k winning! F**k looking cool...! F**k all that!" He then abruptly left the stage. He also upset fans at a show in San Jose, California on Thursday night (17Nov16), telling them he would have voted for controversial Republican Donald Trump in the U.S. election, if he could have been bothered to vote.